A City totaling fewer than 65,000, Delray Beach has a far-reaching appeal. Delray Beach Realtor, Adam Raizin with Keller Williams Realty knows this as well as he not only sells in Delray Beach, but spends much of his personal time there as well. What can your money buy you now (2011)? Delray Beach Realtor, Adam Raizin reports that in and around Downtown Delray Beach, single family homes range in price from $650,000 to $17 million. Condos and townhomes upward of $135,000 to $4,462,000-plus. Sometimes only one visit is all it takes for people to realize that they want a primary or secondary home in Delray Beach, Florida. The waterways and Intracoastal and the beautiful beach are what brings many of our buyers to the area, says Adam Raizin, Delray Beach, Realtor. Delray Beach always has something going on. Art and Jazz Festivals, Craft Fairs, Holiday Festivities for everyone as well as several parades throughout the year as well. Delray Beach Realtor, Adam Raizin, knows that it’s not just the property or “product” that he says he sells when taking on a new listing in Delray, but the “packaging” ie: infrastructure, events, eateries, shops, etc. 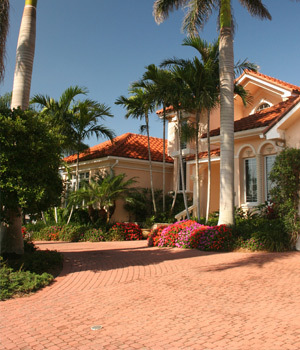 that makes selling in Delray Beach a pleasure. usually every weekend eating breakfast at the Green Owl Restaurant on Atlantic Avenue in Downtown Delray Beach. He says they have the best coffee around !